If you are keeping up with my Imagineer for a Day Series you will know we have covered Magic Kingdom and Epcot so far. I am getting some great feedback from you guys and welcome all your suggested changes (and as soon as I get to be an Imagineer I will pass on the good word!) So, next on the list is Disney’s Hollywood Studios…and if you keep up with rumors will be getting a name change soon. 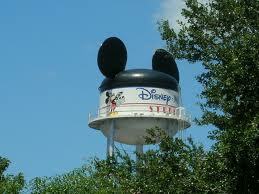 Though I am not sure it is a rumor anymore since Bob Iger himself let it slip during the shareholders meeting. DHS has a lot of good and some bad and it is already going through many changes so it will be interesting to see if any of my “Imagineer for the Day” changes or if any of yours will be ones that Disney makes to see if my thinking is on par with the genius minds over at corporate. 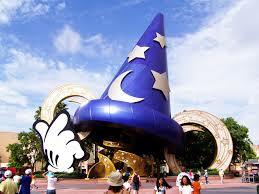 As a side bar one of the biggest changes that has happened recently is the Sorcerer’s hat is gone. I was on the fence with this change but I will say the street looks better and more authentic…like a real street. But, I hope they make something as the “anchor” like the other parks have. It just makes sense that each park has an anchor or mascot to represent it…if the sorcerer’s hat is not the answer then I think there should be something. But this is not one of my changes…it just was an obvious observation. So my first change as “Imagineer for the Day” is I would add more restaurants. DHS only has a few counter service options and honestly none are anything to write home about. I need a few more options than burgers and corn dogs, etc. and they just do not have enough places and enough good choices for my preference. 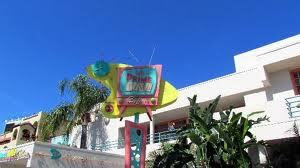 When it comes to table service options there are a few that are great options like 50s Prime Time and perhaps you can make an argument for Sci-Fi Diner but the rest are just meh (compared to other WDW restaurants). The “flagship” signature restaurant is The Hollywood Brown Derby and I may be on a remote island with my opinion on this but it is my least favorite restaurant in all of Walt Disney World. It honestly has no redeeming qualities for me other than the grapefruit cake. 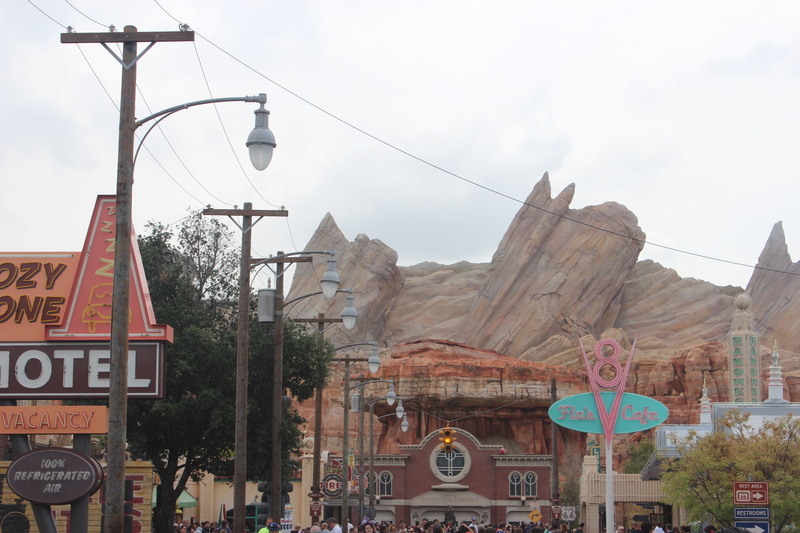 The last few visits to Brown Derby (see I have given it more than just a chance or two) it has been not only disappointing in food, but also has taken a ridiculous amount of time. But moving on since this is not the topic J So, let’s bring some new fun restaurants to Hollywood Studios, both table service and counter service. Second change is to bring back the backlot tour. I may be the ONLY person interested in this but I loved that attraction. Yes, it was dated but seeing Walt’s plane and the Golden Girls home was a good time for me. If you are not going to bring back the backlot tour then bring something new that has to with props, movies, Hollywood, etc. This would definitely help themeing and make sense. Last, and I think we can all agree on this – but please update the Great Movie Ride. The movie Alien is not even a classic and is so old no one really wants to see that giant bug alien coming from the ceiling. Some of the “rooms” are classics and can stay like Wizard of Oz but it is time to update others. The main updates needed are the scripts that the cast members “act” out and I use the term act loosely and the movie reel at the end. The end when you see the collage of movies could use about 20 years of updates. I remember years ago when the storyline and cast members were fun and made it even better than it was written but that has definitely gone. Now that this ride is the first attraction you see since the removal of the Sorcerer’s hat and is part of the Hollywood Blvd anchor it needs to live up to its location. So, this is a start and I know Star Wars Land is coming and some other changes and these have me very excited but there are a few remaining issues that if updated or changed or added to would make Hollywood Studios so much better and more appealing to the masses. What do you think? What would you change and what do you love and not love the most about Hollywood Studios? Lastly, tell me what you would like to see the name changed too?